MET is the global service leader for product safety approvals and regulatory certification of electrical products — With facilities, accreditations, and 60 years of experience to get your products approved and to market faster. 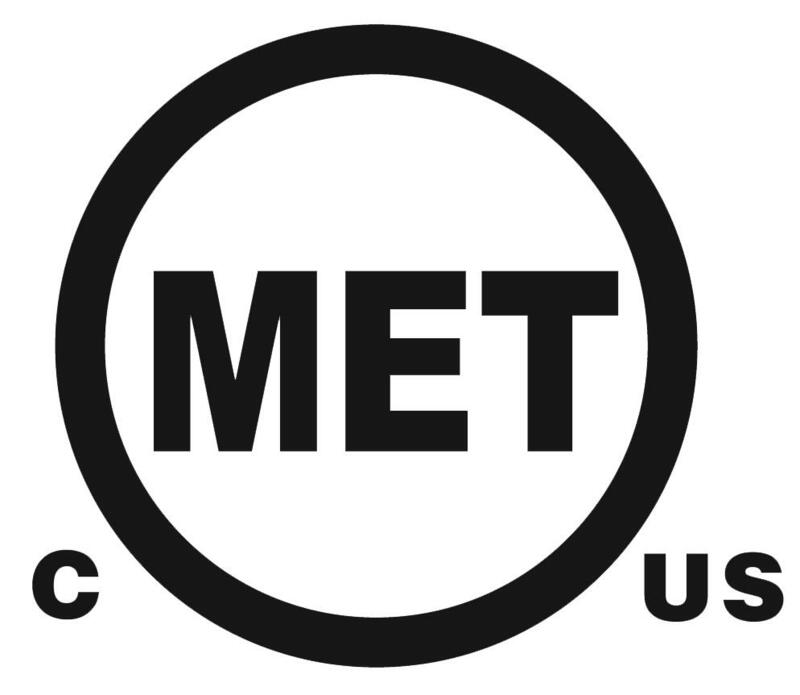 MET is qualified to NRTL certify products in over 200 UL Standard categories and can test up to an additional 230+ standards for the U.S. market. For Canada, MET maintains a wide scope of SCC accreditations and also offer expert third-party testing to almost any product safety standard for the European Union or Asia Pacific. TDE-lighttech now has a range of products that bear the MET certification mark. This includes LED-modules, LED spots and LED drivers. The MET certification indicates that the approved products comply with the safety standards in the industry.